1) "Being confident and believing in your own self-worth is necessary to achieving your potential." 2) "Leadership is not bullying and leadership is not aggression. Leadership is the expectation that you can use your voice for good. That you can make the world a better place." 3) "When you're more valuable, the people around you will do more to make it work." 4) "If you're offered a seat on a rocket ship, don't ask what seat! Just get on." 5) "We cannot change what we are not aware of, and once we are aware, we cannot help but change." 6) "Leadership belongs to those who take it." 7) "It is the ultimate luxury to combine passion and contribution. It's also a very clear path to happiness." 8) "Knowing that things could be worse should not stop us from trying to make things better." 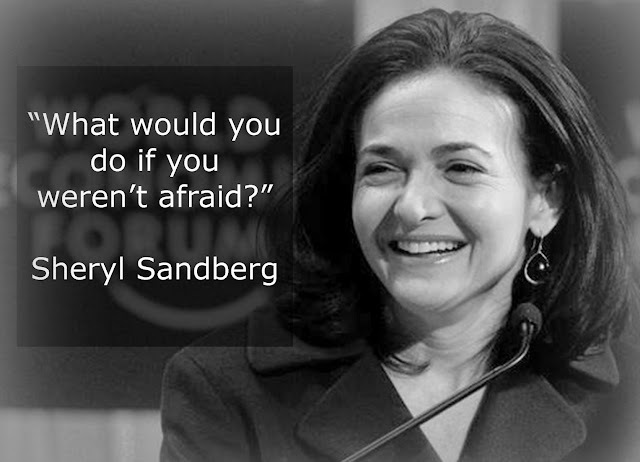 Thank you Sheryl Sandberg for all of the inspirational quotes! 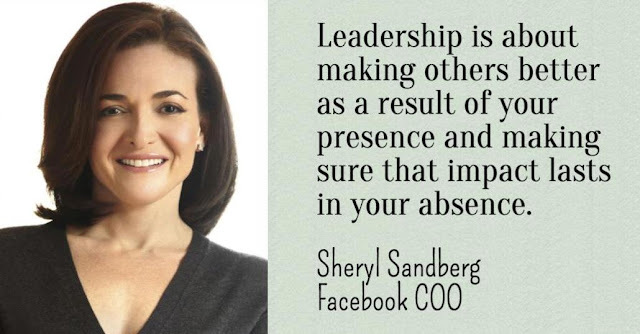 I hope you enjoyed these great motivational quotes from business legend and Facebook executive Sheryl Sandberg. 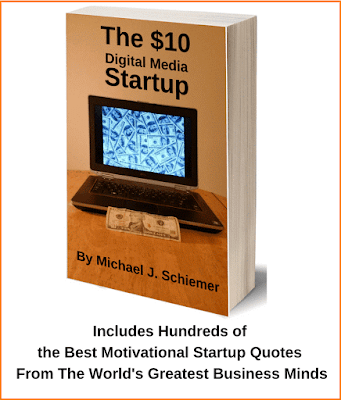 Interested in more motivational business quotes from top women in business?